I just know as the seasons change the biggest thing on your mind is the fall home maintenance you need to do. Or not, so I am here to remind you. You welcome! The weather is going to be starting to cool and the leaves will begin to fall, which means my beloved summer is almost over. Summer is truly my favorite season. The days of outdoor fun will soon be behind us, which means it's time to start preparing your home for winter. As we enter the season of pumpkin spice, sweater weather candles, and s'mores over the fire at night, there's a few things it is also the season of. Sorry to rain on your campfire, but it's the homeowners season of getting their homes ready for winter and all that it brings. The fall is the perfect time to spruce up your house’s exterior and get the inside ready for some cozy family fun and comfort. Temperatures are milder, so if you are putting in sweat equity, in theory, there will be less sweat. 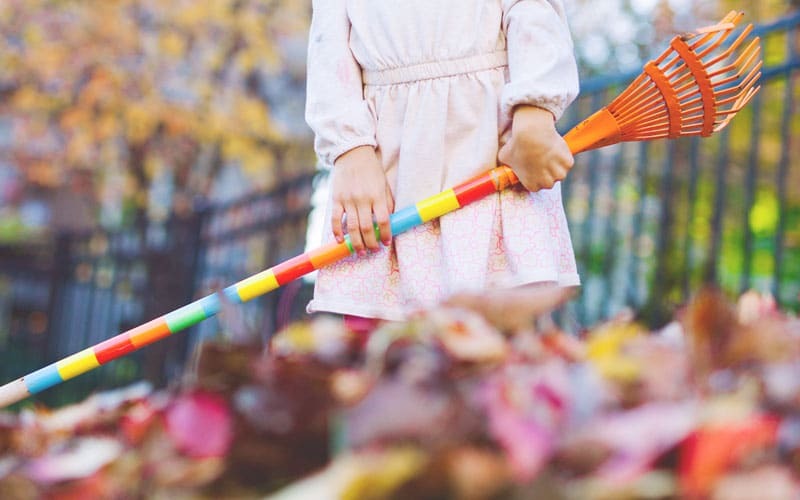 Tackle these five household projects this fall to get your home in great shape, and possibly save some coins, for the cold winter months. If you feel a chill near certain windows or have noticed condensation on the glass, you should consider replacing those problem windows before the cold air moves in for good. 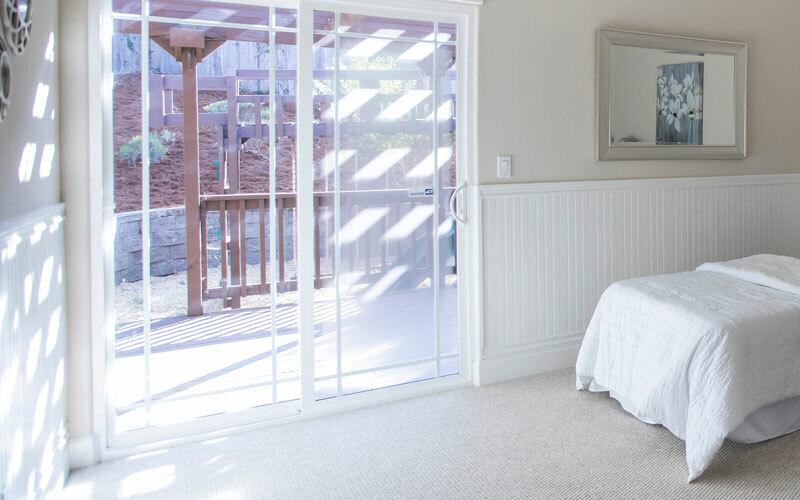 Swapping out old windows for more efficient versions will help reduce drafts throughout your home, in addition to lowering your heating bills as winter draws near. You should also check on and replace old weather stripping surrounding your doors and windows. That can also assist in alleviating drafts as the weather cools. Having a working furnace is essential in the winter, so get a head start on the cold by making sure it is in good working order before winter gets here. If you are no sure what to do, call a professional to conduct a quick tune-up on your furnace. This should include replacing the air filter and cleaning the unit. Proper maintenance now will help prevent outages during the cold winter months. Your carpets are likely showing some wear after the busy summer months. If your house is like mine, those darn kids are in and out. This means fall is the perfect time to get them clean again. You can rent a rug cleaner from your local Home Depot or hire a professional carpet cleaner to get the rugs and carpets throughout your home looking like new. 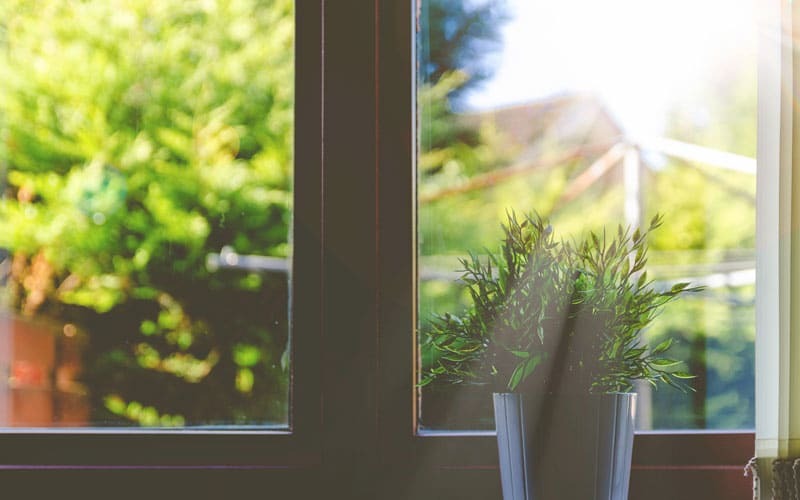 And with the mild fall weather, you can open your windows to speed up the drying process too. Nothing like nice breeze of fresh air. While you’re waiting for your carpets to dry, head outside to take care of some outdoor maintenance. There are several ways to prepare your home’s exterior for winter, including winterizing your outdoor faucets and sprinklers, cleaning the gutters, power washing your siding, and repairing your roof. I personally need to seal my wood porch and have been waiting for it to cool down a bit. The cool fall days are also perfect for applying a fresh coat of paint to your home’s exterior if needed. And don’t forget to prepare your lawn for the cold months ahead by raking leaves from your yard and adding mulch to your garden beds to protect fragile perennial plants from frost. To be sure your fireplace is safe to operate when the weather gets cold, it’s important to properly inspect and repair any issues every year. 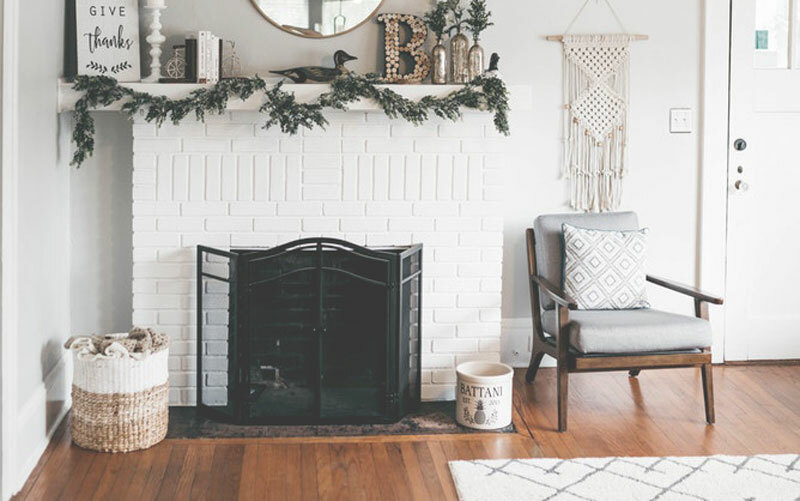 If you have a wood burning fireplace, your chimney should be inspected for flammable buildup called creosote and blockages from outdoor pests like birds or squirrels. When inspecting your fireplace for flaws, keep an eye out for damaged brickwork, missing flue caps, or broken dampers, as well. If you have a gas fireplace, now is a good time to have your propane tank filled. Also making sure the area around the tank is free of debris. Test it to make sure it is i. Proper working order before you actually need it. Being a homeowner there are always things on your to-do list. Being proactive rather than reactive can save you loads of stress, time, and even money.